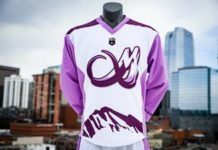 Former Pioneers Matt Brown, Mike Law, Dillon Roy and Geoff Snider were among the first to make the jump from DU to the Outlaws, and all helped lay the foundation for Major League Lacrosse’s winningest franchise. Continuing to tap into the pipeline, the Outlaws selected DU graduate Eric Law in the fourth round of the 2013 MLL Collegiate Draft. Law has been instrumental in the Outlaws winning two MLL Championships and has recorded the fourth-most points in franchise history (198) in just five seasons. The Outlaws then drafted Wes Berg—DU’s all-time leader in career points (255) and goals (188)—in the second round of the 2015 collegiate draft. 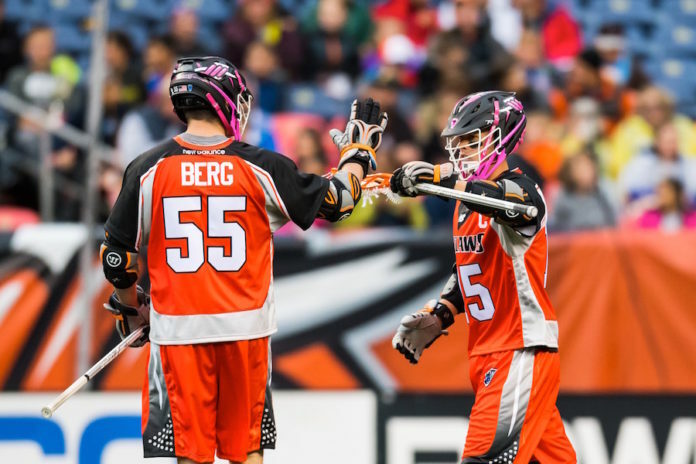 A powerful and versatile offensive weapon, Berg has scored 39 goals and 49 total points in 22 games as an Outlaw and credits much of that to the chemistry with his former collegiate teammate. 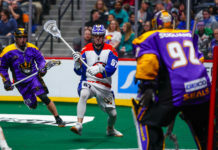 The Outlaws acquired another former Pioneer this offseason when they traded with the Chesapeake Bayhawks for defenseman Christian Burgdorf. A 2017 graduate of Denver and driving force in the Pioneers’ 2015 National Championship, Burgdorf is excited to continue to call the Mile High City home. 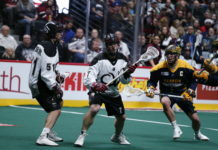 Berg believes Burgdorf, who he describes as a smart and physical defenseman, could be exactly what Denver needs to push the Outlaws to a third consecutive championship game appearance. The Pioneer trio and the rest of the Denver Outlaws open their season on April 22 in New York against the Lizards. The home opener is set for May 4 and all tickets can be purchased now through Ticketmaster.com.